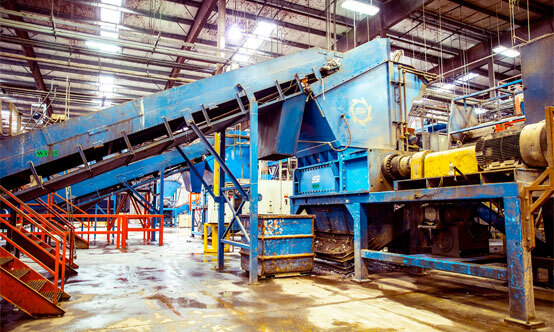 Industrial shredder manufacturers SSI Shredding Systems Inc. have worked with KW Plastics for over 25 years to achieve unmatched processing capacity. Sponsored editorial on behalf of SSI Shredding Systems Inc. Founded in 1981 by owners Kenny Campbell and Wiley Sanders, KW Plastics boasts the world’s largest capacities to process recycled resin. Initially, the company recycled used automotive battery casings, providing a high quality polypropylene resin with tremendous cost savings back to the casing manufacturers. Entsorga Italia SpA is based in Tortona, Italy. It was founded in 1997 on the basis of leveraging technology to improve environmental protection and standards. Today, Entsorga is a leading provider of technologies such as composting, mechanical biological treatment (MBT) and anaerobic digestion for both organic and municipal solid wastes. 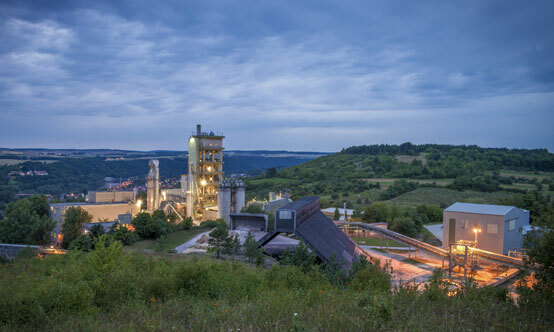 Here, the company’s Managing Director and President of the Board Pier Cella speaks to Global Cement’s Peter Edwards about a new and exciting project with the Essroc Martinsburg cement plant in West Virginia, USA. 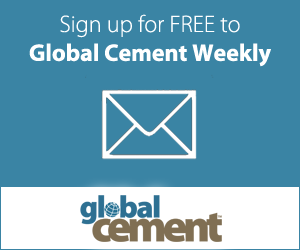 Cement production is one of the world’s most fuel-intensive industries. Fossil fuels, mostly coal, have tended to be the industry’s main power source, although increasingly, cement manufacturers are replacing up to 80% of their fossil fuels with more sustainable waste-derived fuels (WDF). 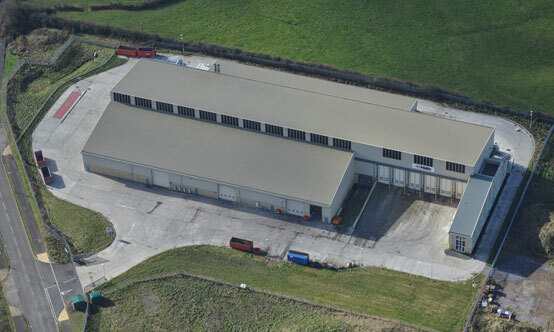 Using WDF reduces production costs and improves energy efficiency. Here Matt Drew, Managing Director of Saxlund International, discusses the challenges faced by Hope Construction Materials in the UK and how these were overcome. Aslan Çimento has been part of OYAK Group since 2009. OYAK Group, one of Turkey’s major cement producers, has over 17.5Mt/yr of cement production capacity across six geographically well-positioned cement plants. 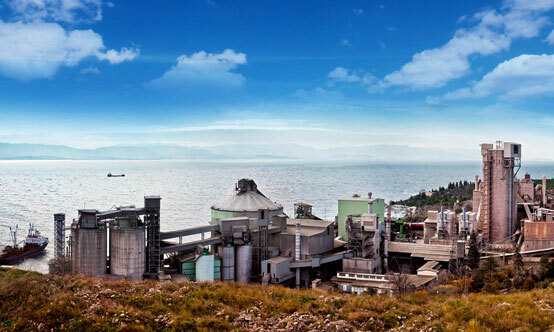 The Aslan Çimento plant in Kocaeli has 1.25Mt/yr of clinker and 2Mt/yr of cement production capacity. Here, Neslihan Akgün and Özlem Başaran, Environment, Health and Safety Manager and Production Engineer, respectively, from Aslan Çimento describe the results of recent environmental upgrades, including the new solid-recovered fuel (SRF) unit and the waste heat recovery (WHR) system. Fuel consumption is a key topic in the cement industry given the numerous issues involved, including costs, availability and environmental concerns. Every cement plant must have a well-planned fuel programme to ensure reliable cement production or else risk revenue loss. 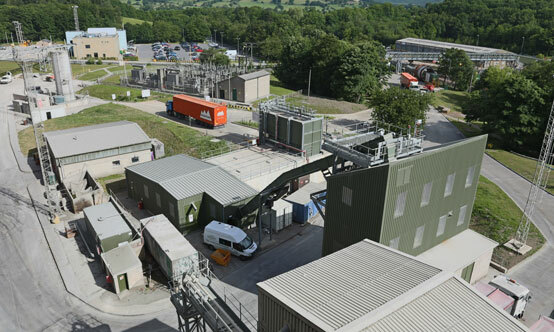 Here, Sussan Pasuki, Senior Alternative Fuels Manager for HeidelbergCement, outlines HeidelbergCement’s alternative fuels strategy in view of the results of the 2015 United Nations Climate Change Conference in Paris and its upcoming acquisition of Italcementi.